In Windows Server 2012, there are some options for us to change a computer name. 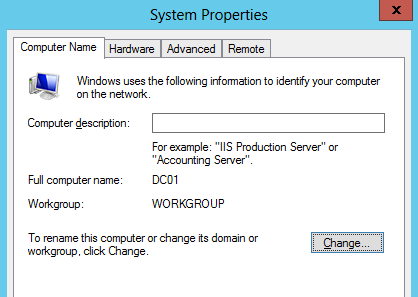 First, we can change a computer name in "System Properties" of Windows Server 2012 GUI environment. Or we can perform "netdom renamecomputer <Current Computer Name> /newname:<new computer name> /Reboot <Second>" in command prompt to change the computer name. Make sure "netdom" command run in the command prompt which contains administrator rights. 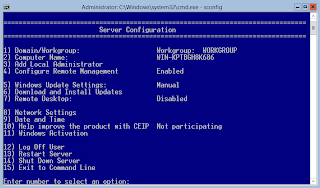 "netdom" command also can be performed in Windows Server 2012 Server Core environment. 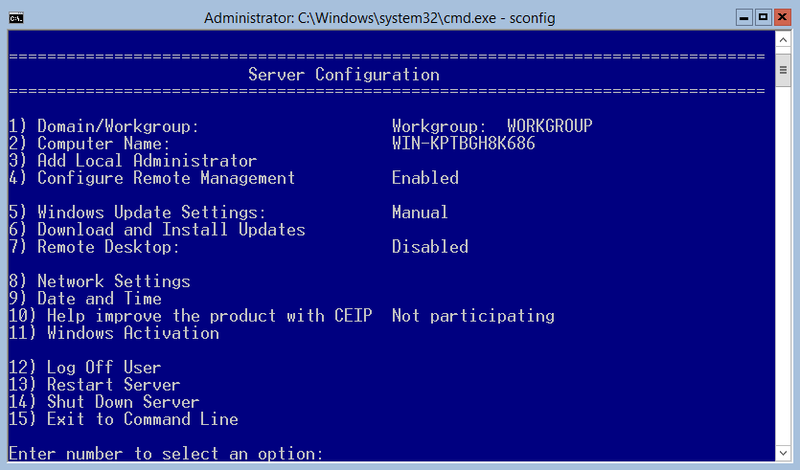 In Windows Server 2012 Server Core environment, we can perform "sconfig" to enter "Server Configuration" menu. This menu provide an option for us to change the computer name. 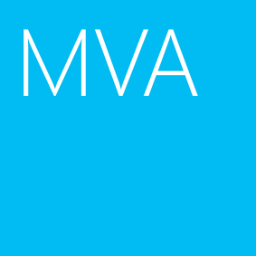 And we can perform "Rename-Computer -NewName <new computer name> -Restart" in PowerShell to change the computer name.